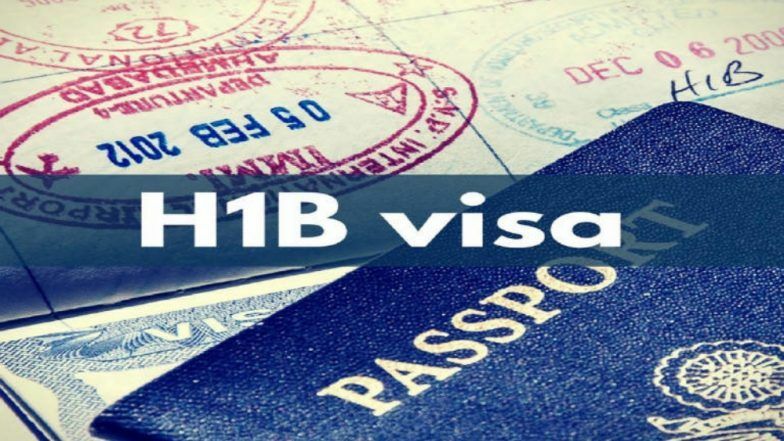 New York, April 2: Three Indian-origin high-tech consultants have been arrested and charged with H1-B visa fraud in a California federal court, according to US officials. Kishore Dattapuram, Kumar Aswapathi and Santosh Giri were charged with allegedly submitting fraudulent H1-B visa applications for non-existent jobs, according to federal prosecutor David Anderson. H1B New Rule: White House Receives Proposal to End Work Authorisation for Spouses of Visa Holders, Thousands of Indians to be Impacted. A citizen's panel known as grand jury made the determination after initial hearings, he said. They will be tried on the charges to determine their guilt later. The three have denied the charges and were released on bail, officials said. President Donald Trump's administration has announced a crackdown on visa fraud and changes to the H1-B visas system to give greater preferences to applicants educated in the US and to tighten the regulations governing the work visas.